In order to ensure that your event a success when it comes to refrigeration, you are in the right place as the extensive range of fridges for hire from industry-leading hire company Event Hire UK is second to none. 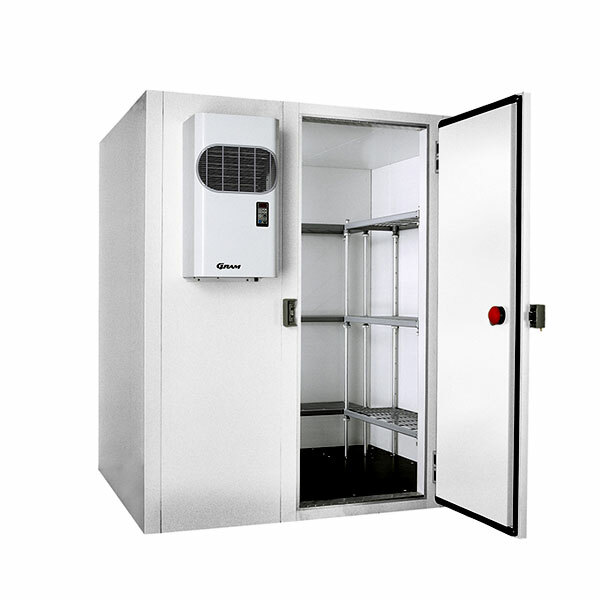 When you are looking to hire a fridge, have a think about the purpose for which you will need it, how many people will need to access it at any one time and the space and area available to you to house your hire fridges. 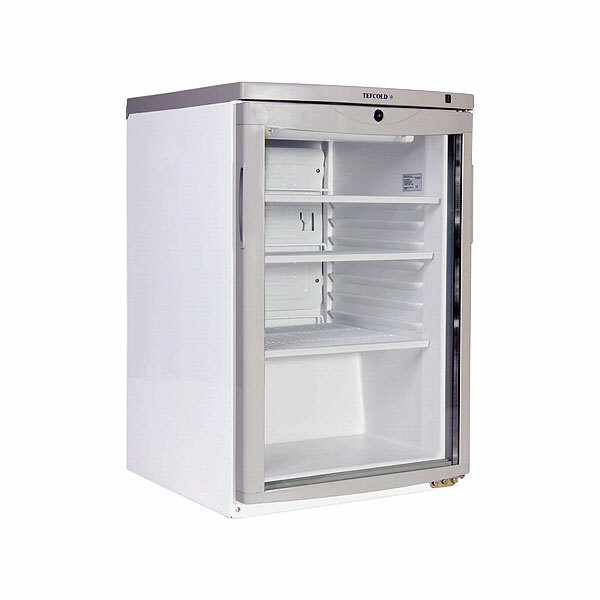 Whatever your event and whatever your location, we have the fridges to hire which will be perfect for your requirements. 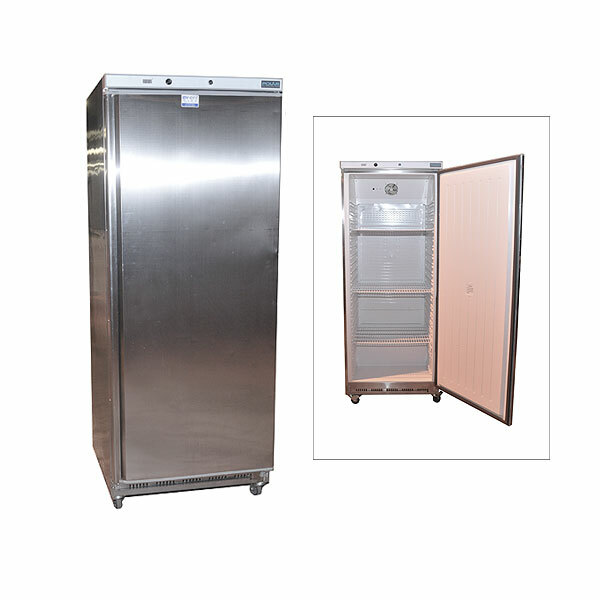 It might be that you need to hire a large bottle fridge for use at an arena corporate event behind the bar, or likewise, you might need a tabletop fridge to sit on a bar. Either way, we can help. 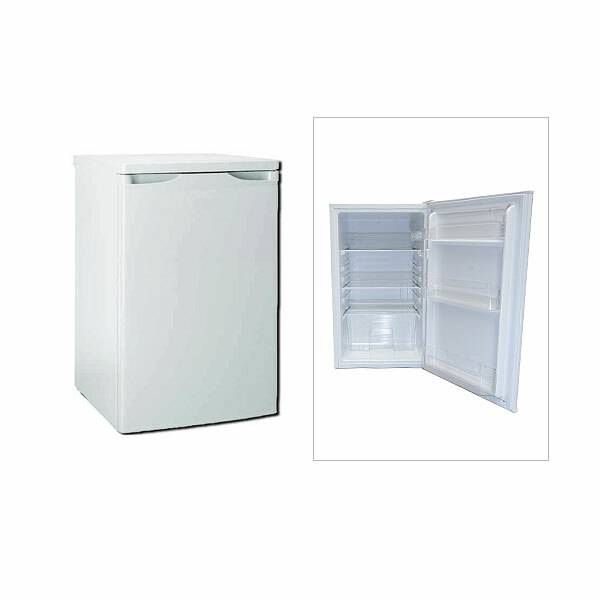 In this section, we offer free standing chest fridges of different sizes for hire, drinks fridges with glass doors for hire and bottle fridges for hire. 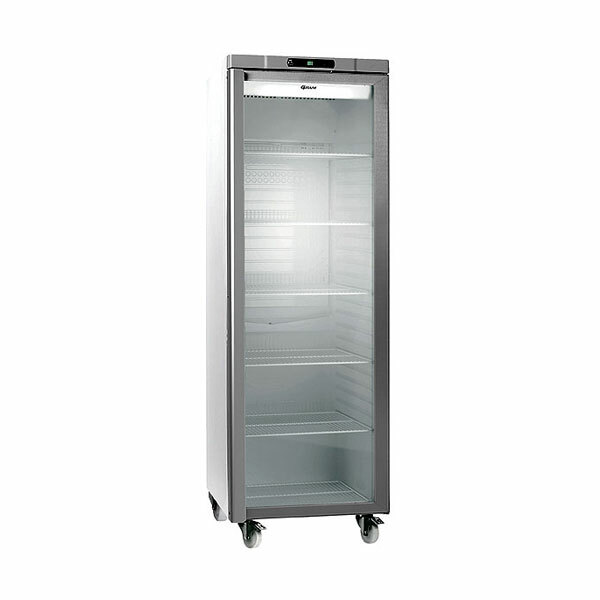 You can also hire walk in fridges for those larger occasions - we have it all! 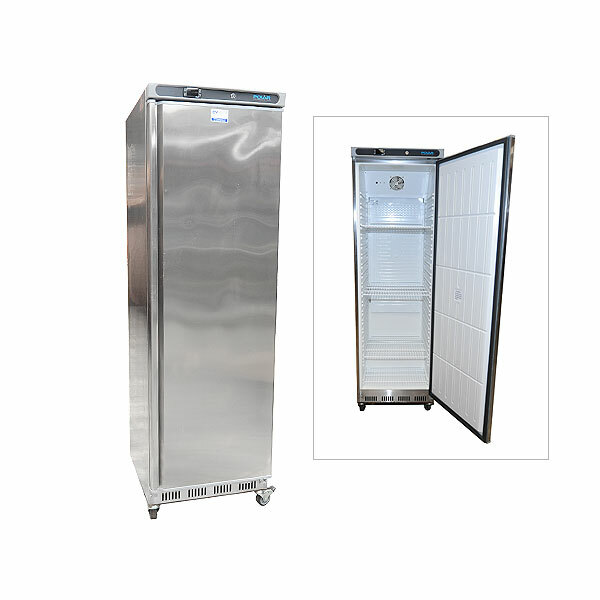 Hire Fridges For Your Large Scale Event Or Just To Temporarily Replace A Broken One! Work with us to cater for your event, not just for refrigeration but for all your UK catering equipment hire needs, furniture hire, cutlery hire and glassware hire in London and across the UK. Contact us today - we would be delighted to help!